Well I think everyone present would agree that the 6th March workshop was very enlightening and empowering. Yes, I dug in deep so you’d see the science behind the principles but then we came up to some pretty simple principles you can start to apply right now. We even got it on video (well, most of it anyway). 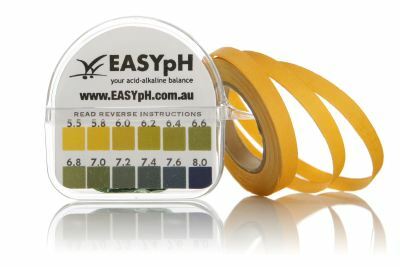 You can get your pH paper and Alkaline booster right here in our office.